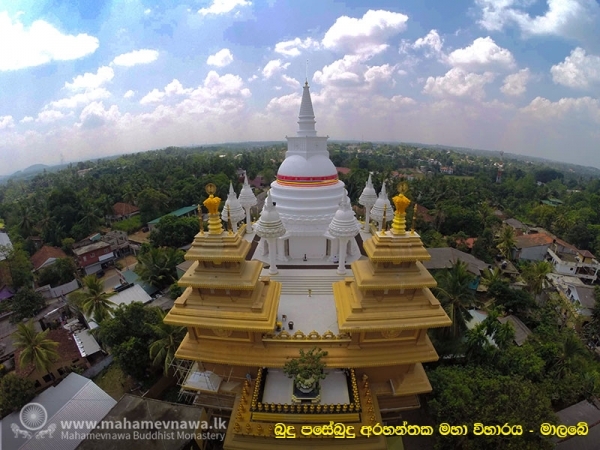 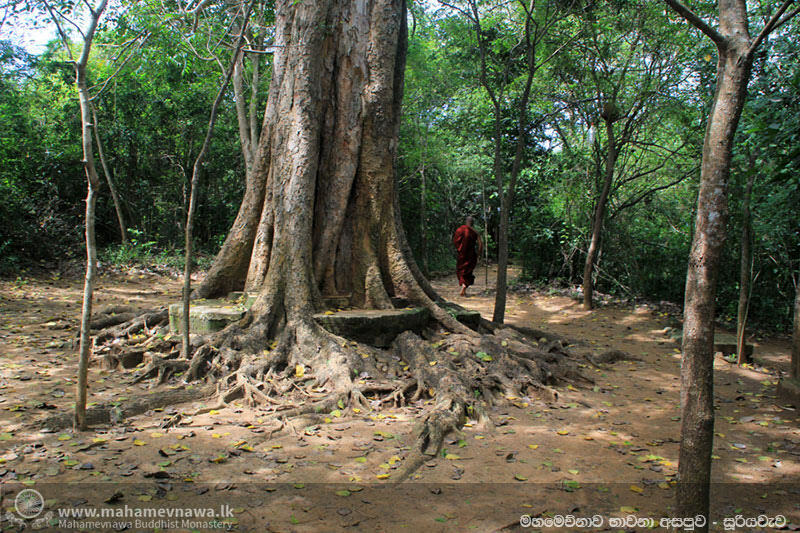 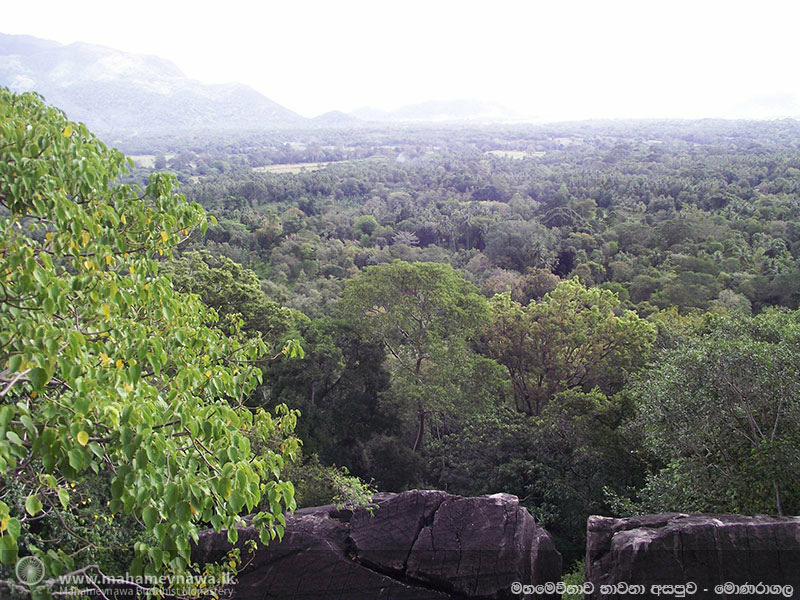 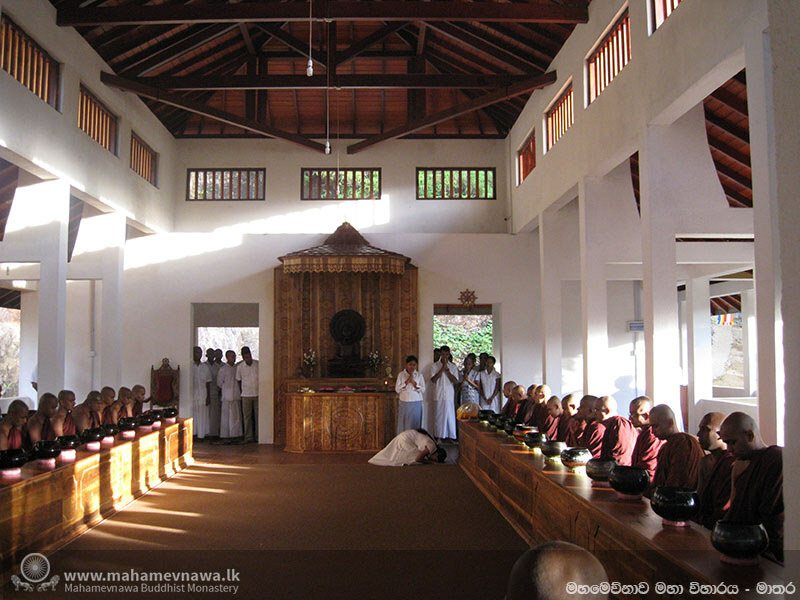 The majority of monasteries and monastics in Mahamevnawa are located in Sri Lanka. 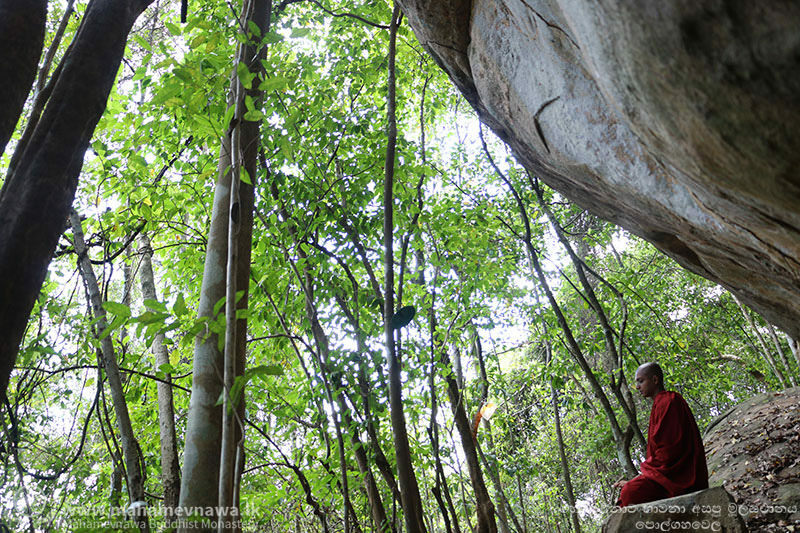 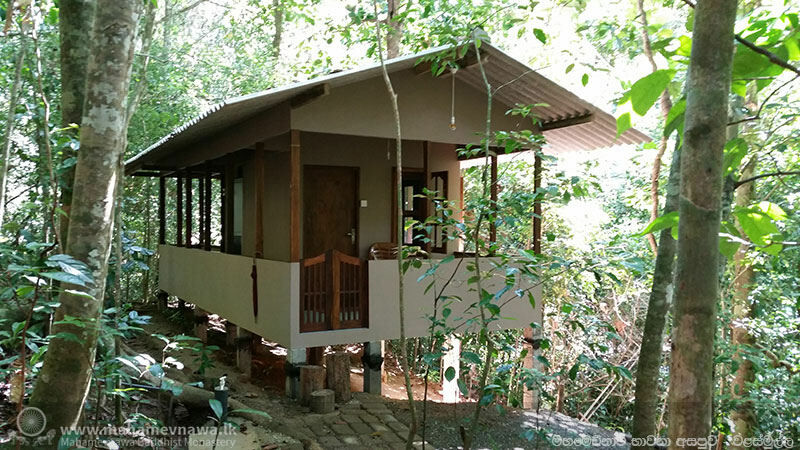 Being a Buddhist country that is still filled with forests and jungles, it is still possible for monks to live in seclusion close to the lay people who provide the necessities of food, clothing, shelter, and medicine. 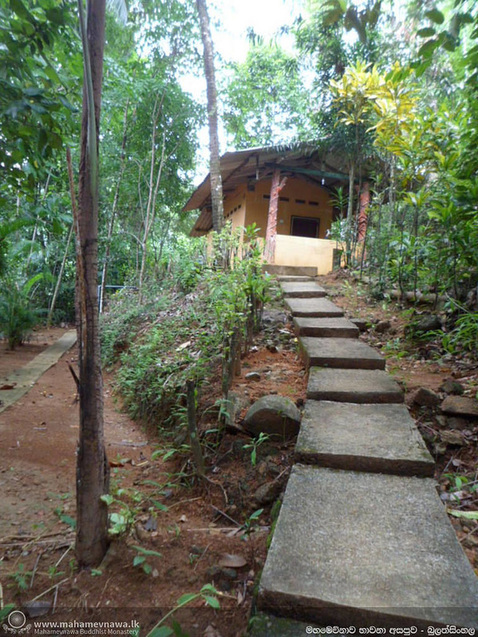 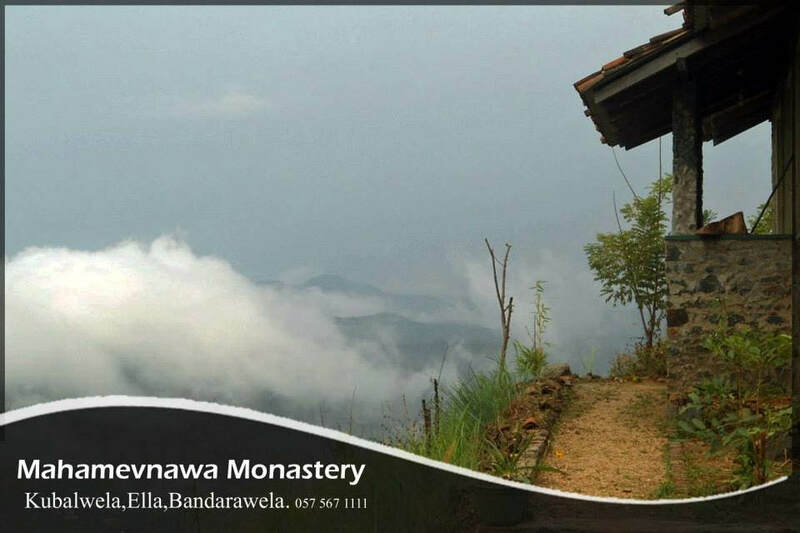 The monastic centers are diverse, some close to cities, some deep in the forest. 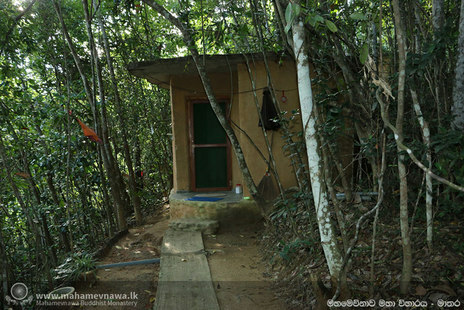 Some large and some small. 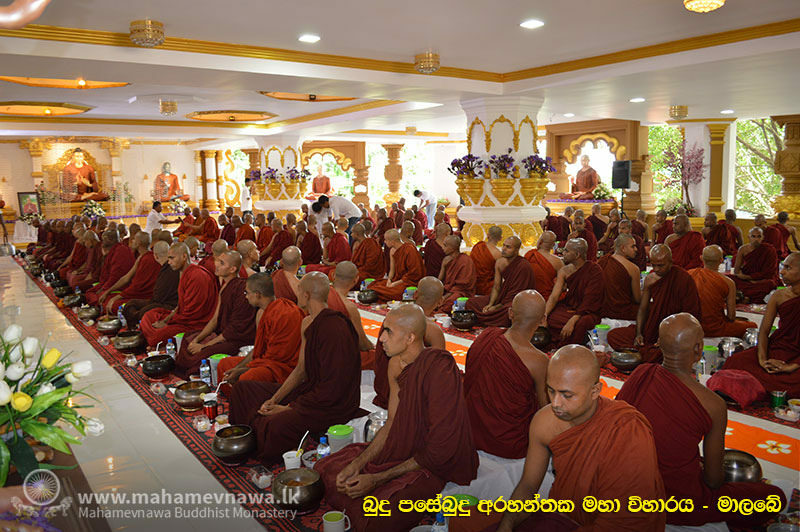 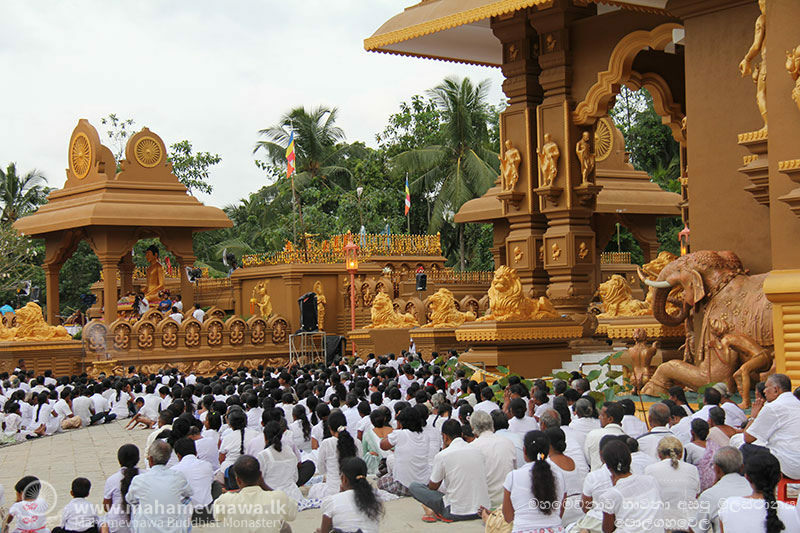 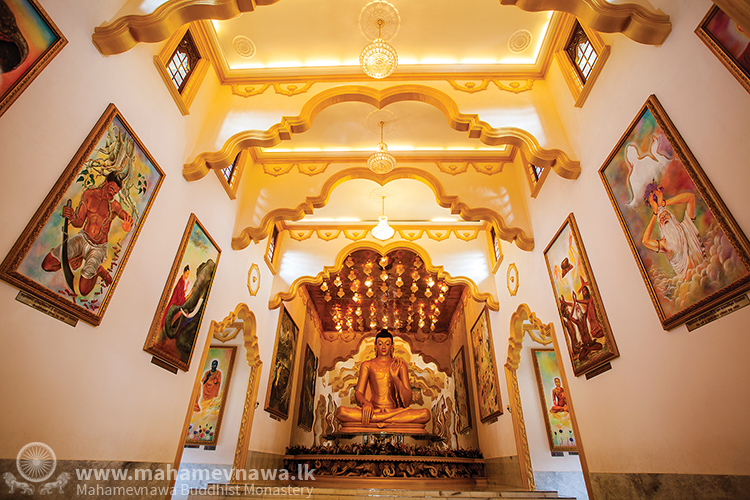 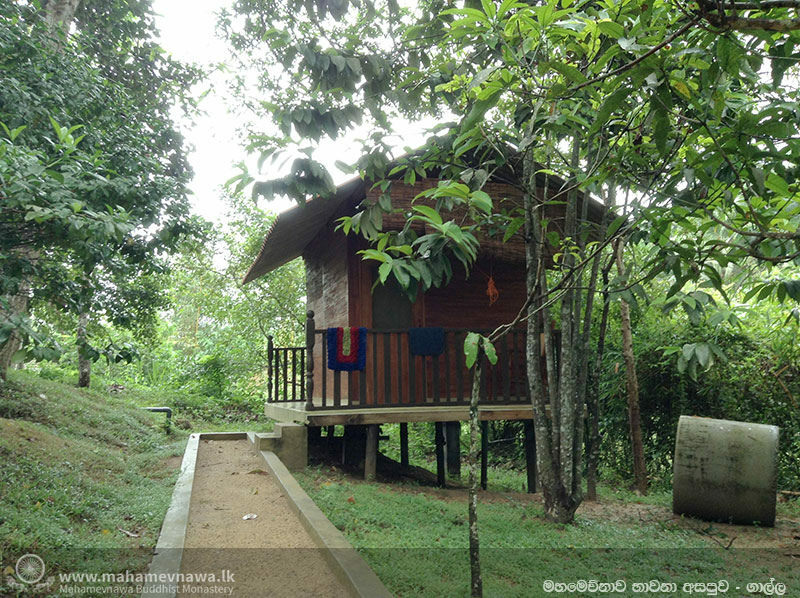 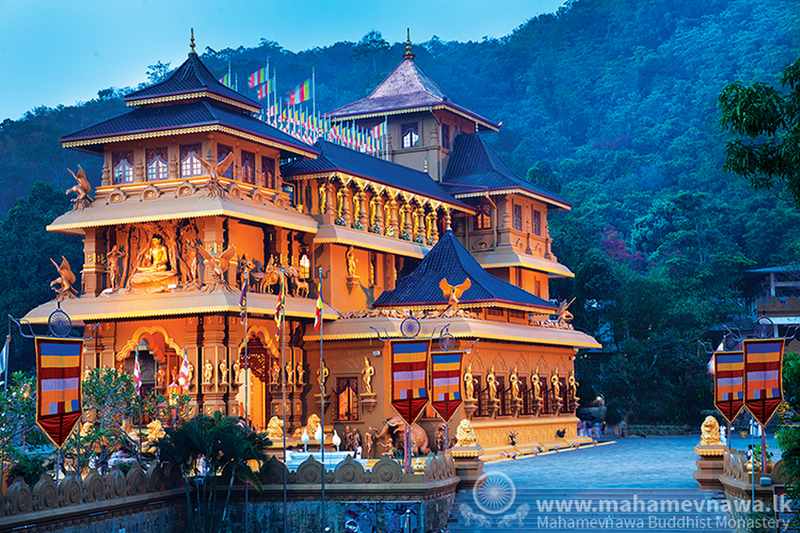 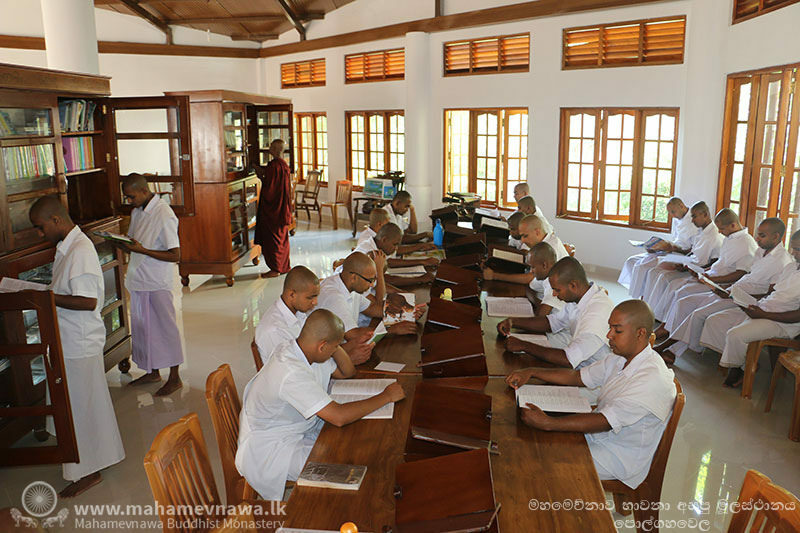 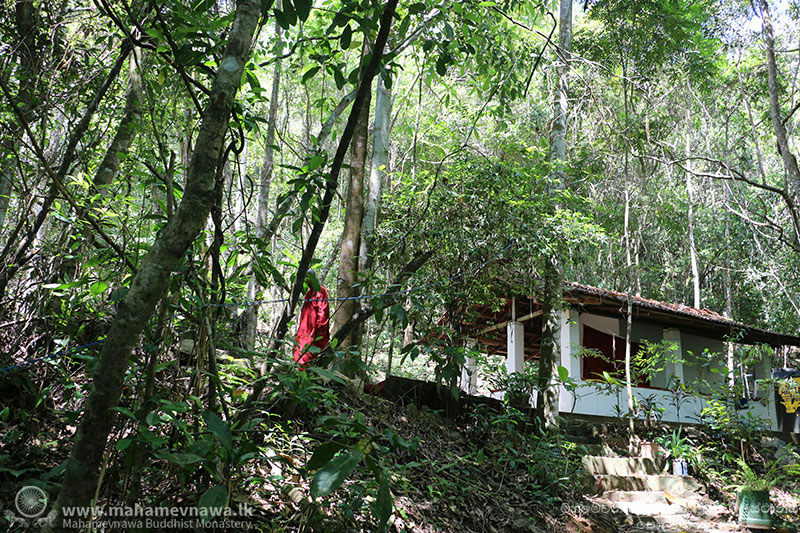 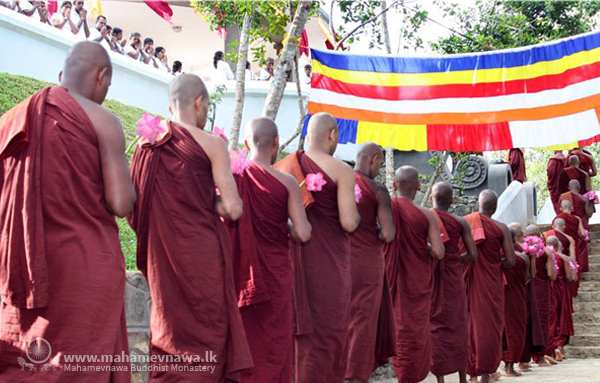 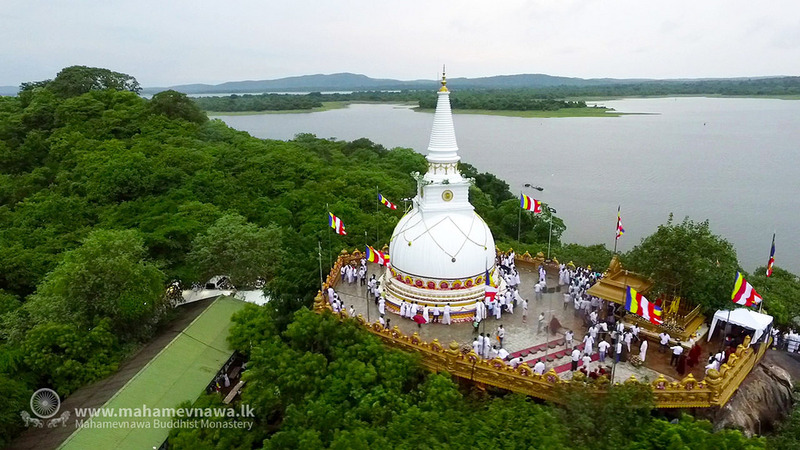 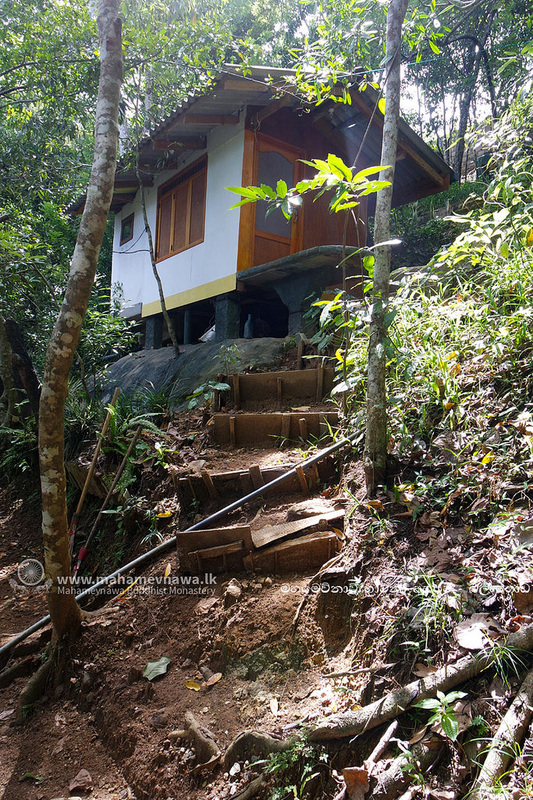 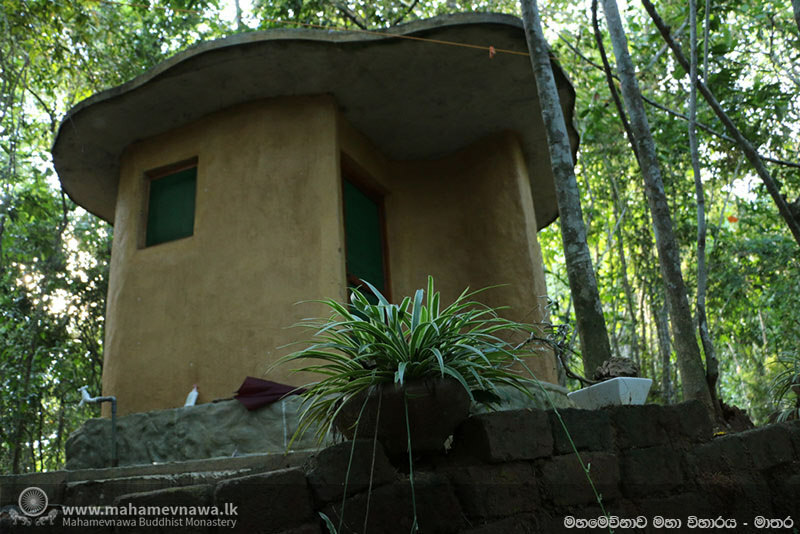 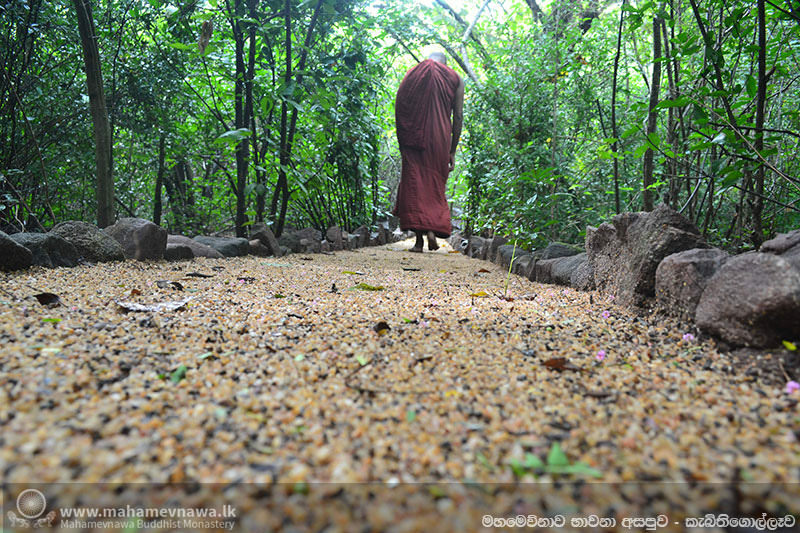 Every six months the monks gather in the main monastery in Polgahawela and get assigned a new monastery to live in. 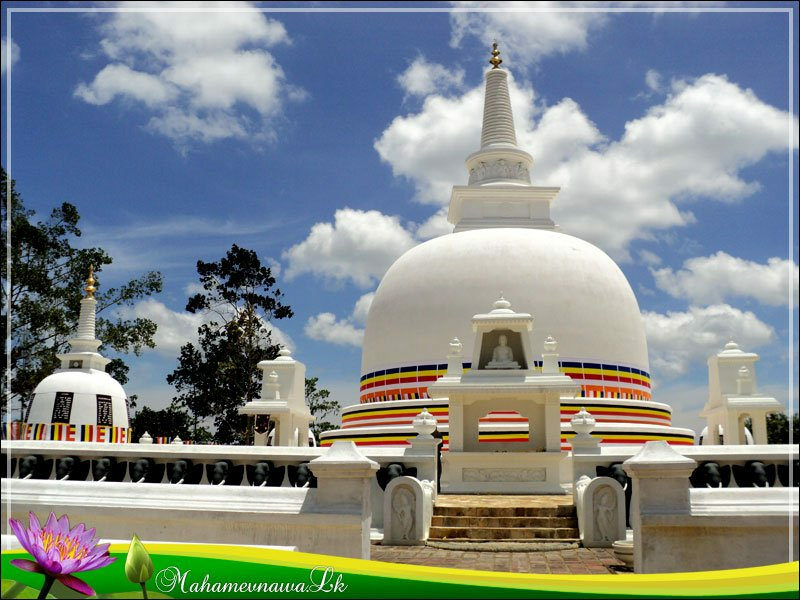 We have over sixty monasteries in Sri Lanka. 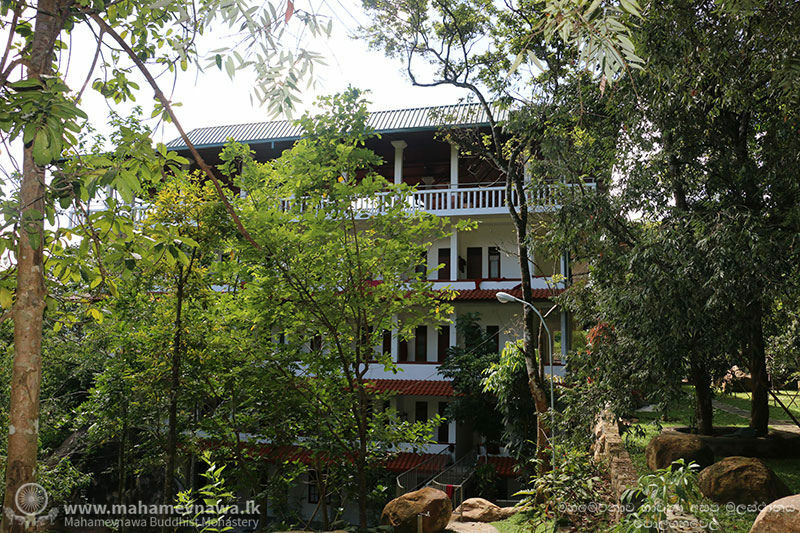 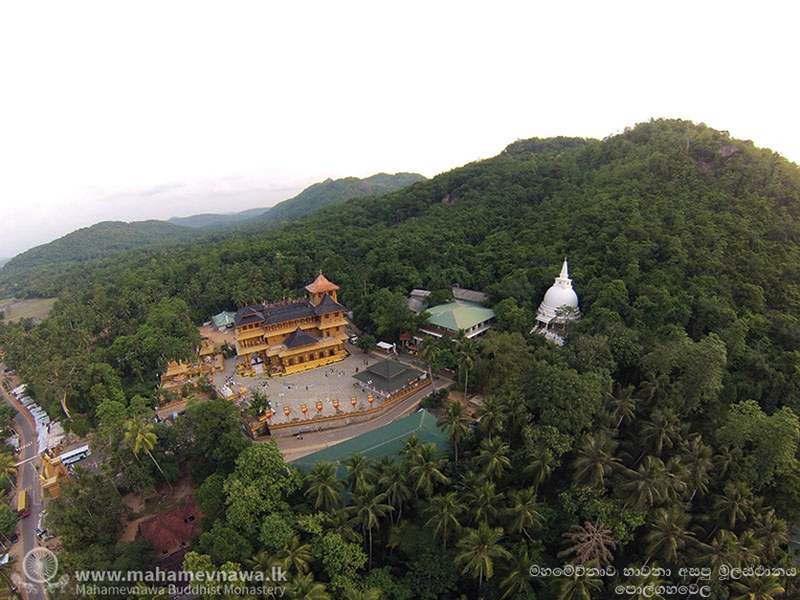 Our main monastery is outside the town of Polgahawela. 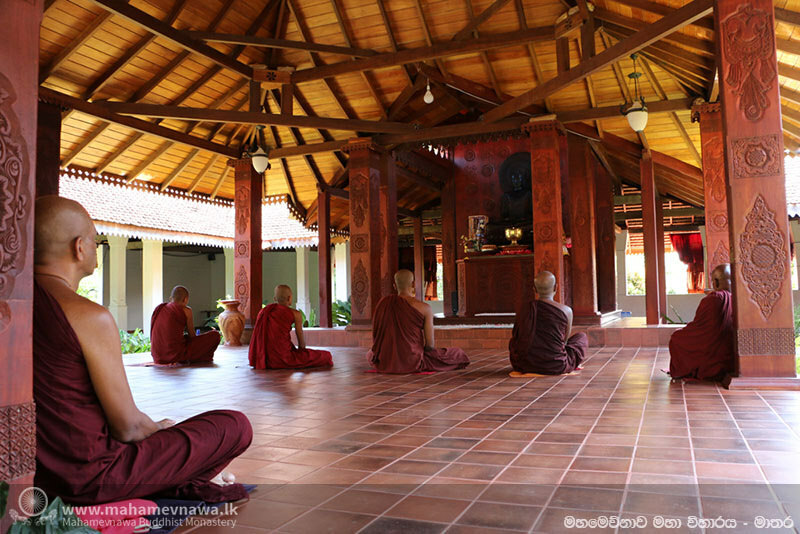 This is where monk's trainings begin. 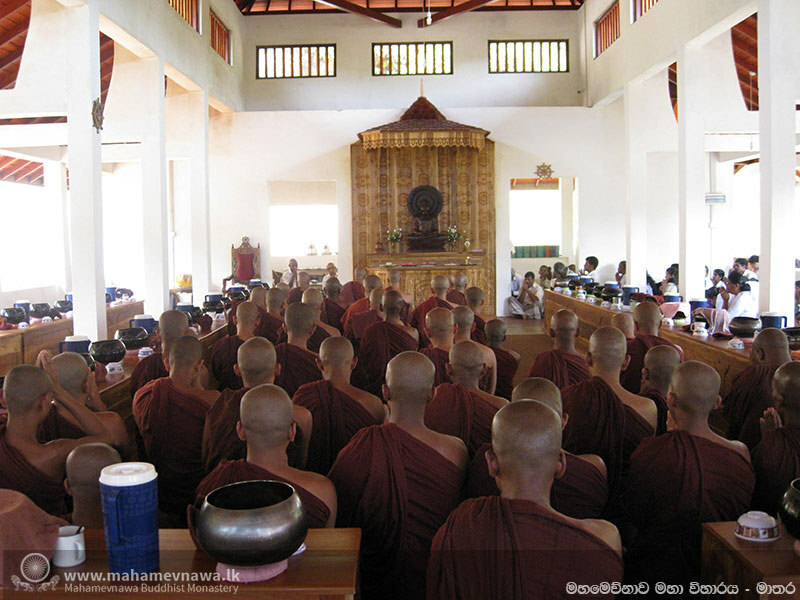 The monastic quarters are geographically separated from the public areas so there is a peaceful environment for meditation. 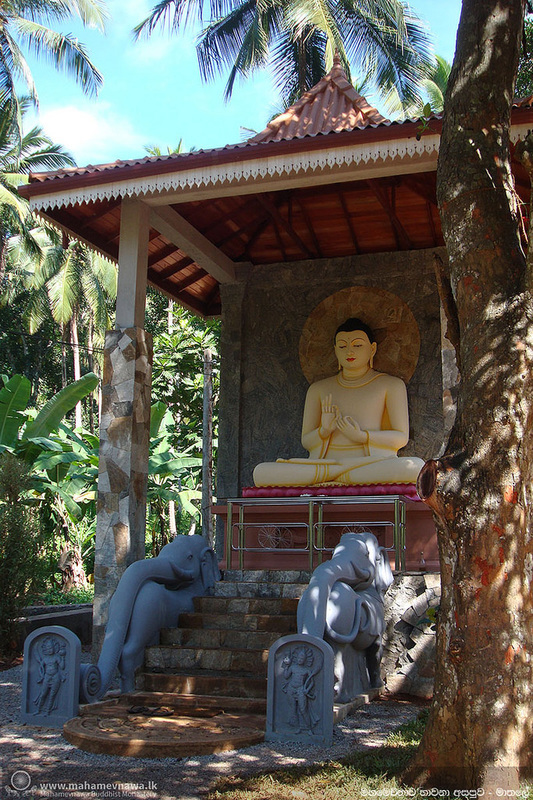 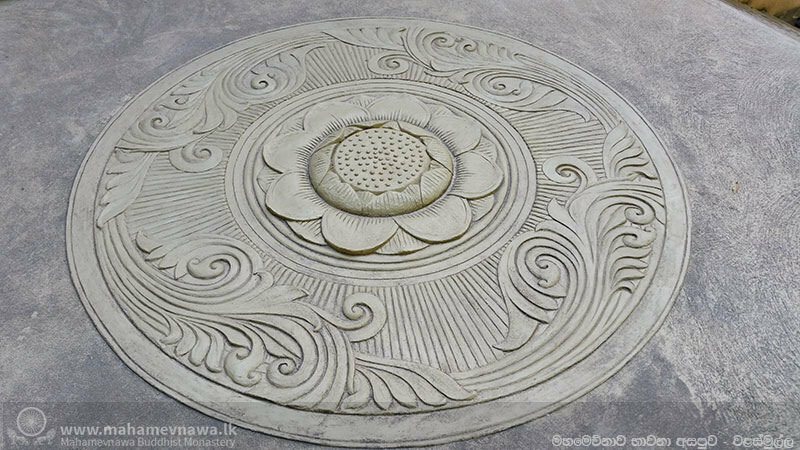 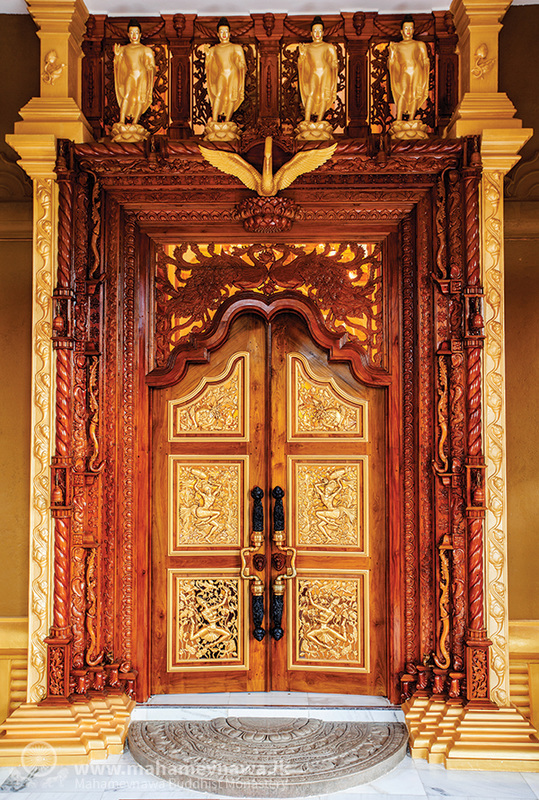 Even a brief look at the Mahamevnawa monasteries in Sri Lanka reveals deep ties to the long heritage of spiritual art in Buddhism. 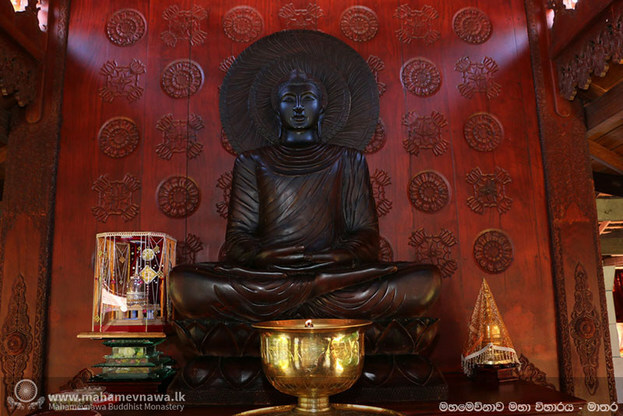 Being surrounded by the images that represent the deep goals of the Buddha's path helps to remind the viewer of the reality of the Buddha's enlightenment. 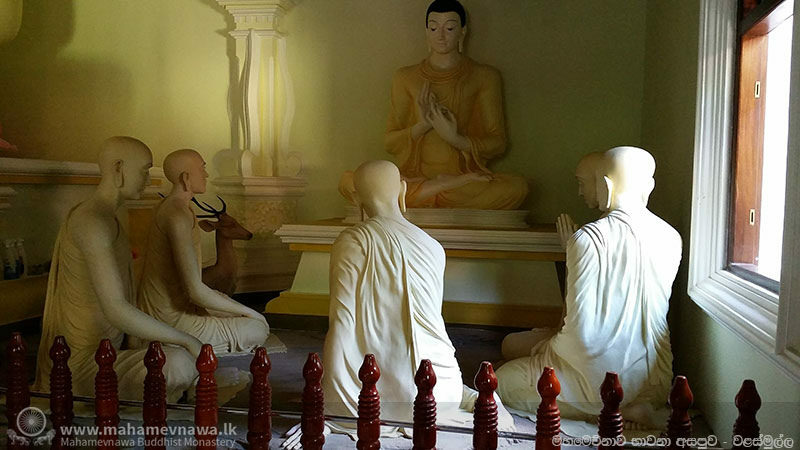 To provide protection for the sacred bone and hair relics that have been given to our monasteries, we have built many stupas that serve as a focal point for reflection on the qualities of the Buddha's enlightenment. 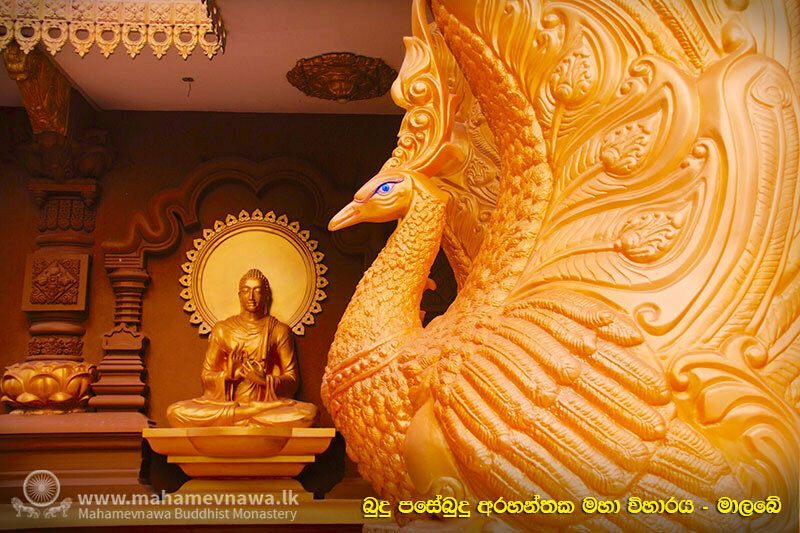 "Who is the founder of Mahamevnawa?" 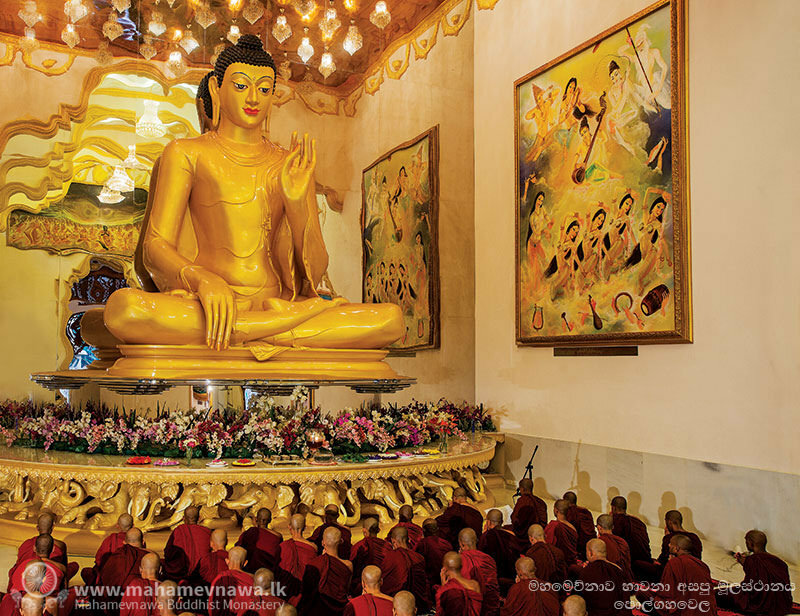 "Is there really a Buddhist monastery in Winnipeg?"